Quilting makes art out of small pieces of fabric. 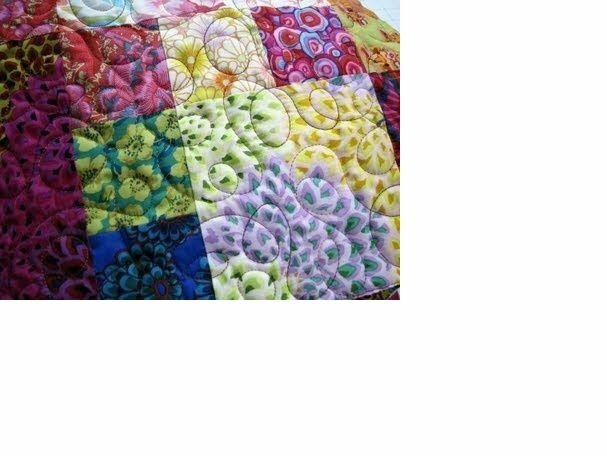 Come out and learn new skills, tips and techniques for making quilting easier while having fun at the same time! No matter if you are a beginner, an expert or someone in between there is always something new and fun to learn in quilting with a hands on instructor with tons of knowledge. Beginners can learn how to piece a quilt top from start to finish, while more experienced quilters can add to their knowledge and skills. All will share fellowship with other quilters in a fun supportive setting. 8 week session, materials not included. Requirements: Must have have a sewing machine to bring to class.